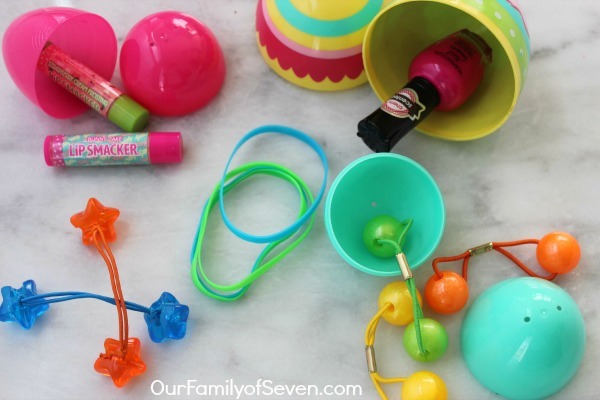 If you are hosting an egg hunt or filling eggs for baskets, these 20+ Non-Candy Easter Egg Filler Ideas are sure to make your Easter Egg hunt or Easter baskets extra special. We have not had an Easter Egg Hunt at our house in years. This year, we have decide to bring back the tradition. Jonathan has yet to participate in an egg hunt and it is time to let him have some egg fun. Easter candy is always found in abundance in our home as I am sure it is in many of yours. It is always so difficult to resist all the good candy deals that happen around the holidays. Jonathan dislikes candy so much that we would never be able to encourage him to collect eggs with candy inside, ha ha. So Mike and I decide to add a bit of a twist and have an Easter Sunday egg hunt with non- candy filled plastic Easter Eggs. We made a quick trip to Target to find some items that would fit in both the small and large plastic Easter Eggs that we had on hand. It was a challenge thinking of items that would work great for the teens but, we came up with a few. Here are some of the non-candy Easter Egg stuffer ideas that we decided on.. Please Note: If you are considering any of these ideas, be sure to choose age appropriate egg fillers for the age of the children. Not all of these egg fillers would be appropriate for little children. 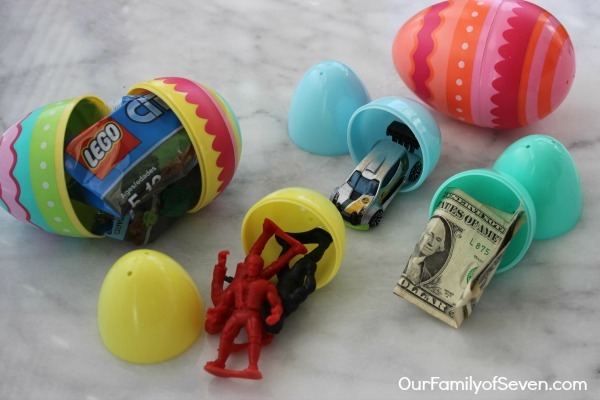 Matchbox Cars– They fit perfectly inside the eggs after being removed from their packaging. You can find them for less than $1 each. Army Men– Perfect for the young boys. Add a few per egg. Legos– You can use the small build your own packages or grab one box and split up in a few eggs. Money– Obviously coins and folded bills will fit and these will be everyone’s favorite eggs, especially the teens. Lip Gloss/Chapsticks– Fit perfecting and great for the bigger girls and moms too! Nail Polishes– Look for the smaller bottles to fit right in your regular sized eggs. I accidently bought larger so they will need to go in my larger Easter eggs. Lottery Tickets– These are great for the adult Easter Eggs. How exciting, maybe they will win big! I add in a few “adult only eggs” for the parents to have some egg-citement too! Fun Shoelaces– Perfect for the school kids. They can add some bling to their sneakers. Hair Ties– You can find many different hair ties. Little kid hair ties and bows or adult size will fit too. Earrings/Bracelets/Rings– Inexpensive small jewelry can fit quite nicely in eggs. Perfect for teens and adults. Or find “kiddie” jewelry for the littler ones. 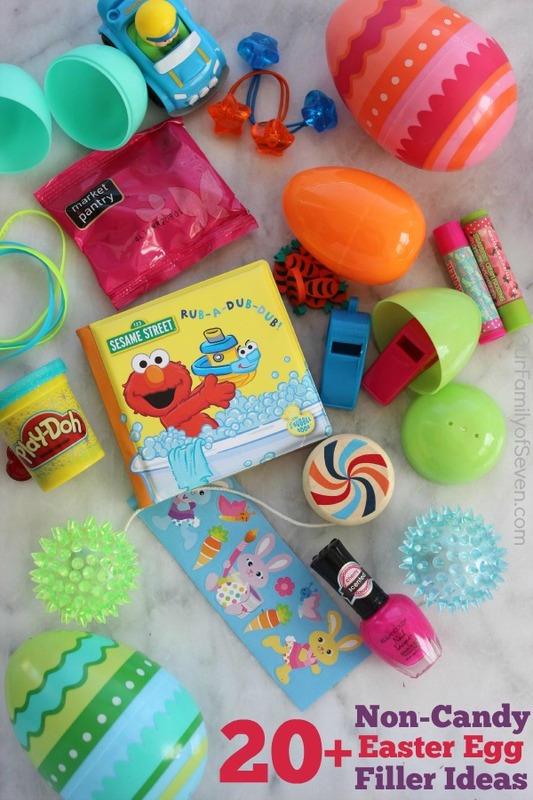 Play-dough– You can find the mini Play-dough tubs in the party favor section or Play-dough at most stores. 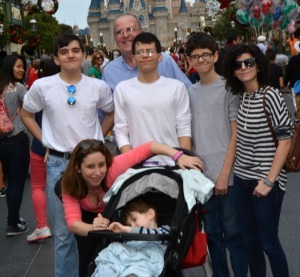 Bouncy Balls– Perfect for all ages. Small and Medium Sized balls will fit inside your eggs. Yo-Yo’s– Great for placing in eggs. Just look for miniature versions for the smaller plastic eggs. 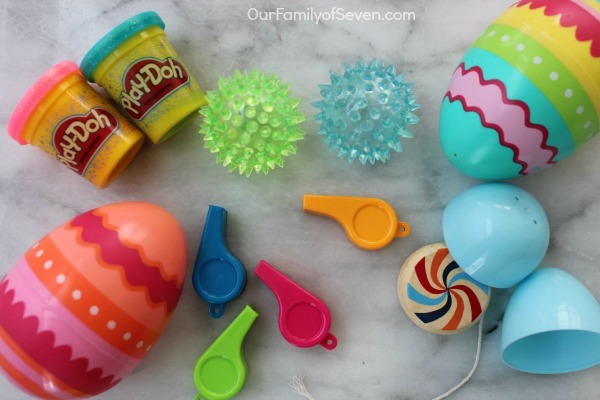 They are a fun and inexpensive toy to add in the mix of your eggs. 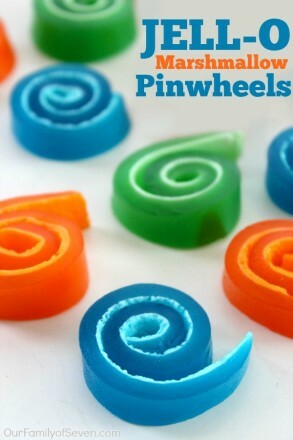 Whistles– These are great fun for kids of all ages. You can buy a large package, then split them for many eggs. You can find them in the birthday supply favors at many stores. We found ours at Michael’s Craft Store. Mini Erasers– You can find the pencil cap erasers and also Easter themed erasers. These are great for the school aged kids. Stickers– All the kiddos love stickers. 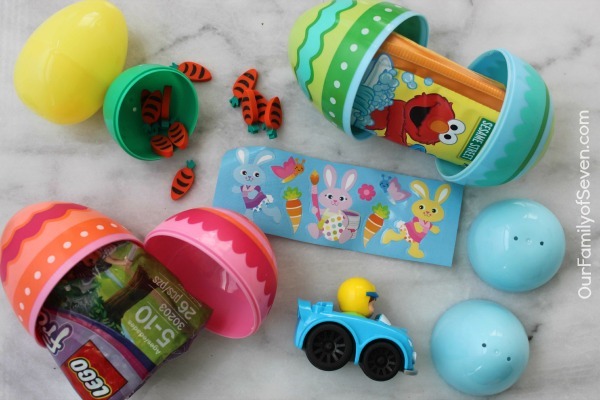 You can find Easter themed stickers in larger quantities and split them up to fill many eggs. Small Books– I found vinyl ones that will jump back to size. Perfect for the little ones to enjoy. Little People Cars– These are also great for the babies. They fit nicely into the larger eggs and are “baby proof”. Fruit Snacks– You can use the everyday fruit snacks or find Easter or spring themed fruit snacks. The smallest packages work best. I found mine at Target. Mini Raisin Boxes– These are tiny boxes of raisins that can be found at most stores. A fun snack that fits perfect. Jump Ropes– Great for the school ages kids and teens too! These fit nicely inside the larger eggs. I found my large eggs at Target. Bubbles– Everyone loves bubbles. 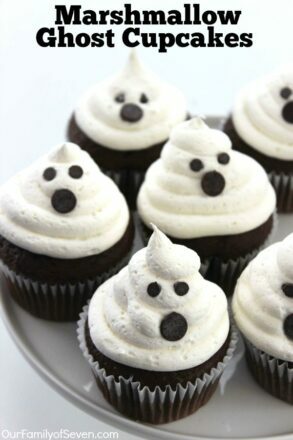 I am sure my kiddos will have them gone in just a few minutes time. EVEN teens love bubbles. Sidewalk Chalk– You can break the longer sticks in two or buy the smaller Easter Egg versions to fit inside eggs. Let the creativity begin. I am sure our driveway will be quite colorful after our egg hunt. Balloons– Grab a package and separate to fill extra eggs. Easter egg hunts are always so much fun for the kiddos and for the parents. I am super anxious to have fun hiding our eggs around our home. The excitement of watching our kiddos “hunt” will be the highlight of my day. Do you host your own Easter Egg hunt or attend a local hunt? I would love to hear about your families Egg hunt plans.